Browse our collection of 2 Blood Type Football Coffee Mugs and more. Designed and printed in the USA. 100% Satisfaction Guaranteed. About this Design Get ready to tailgate and spend the weekends filled with football this fall! 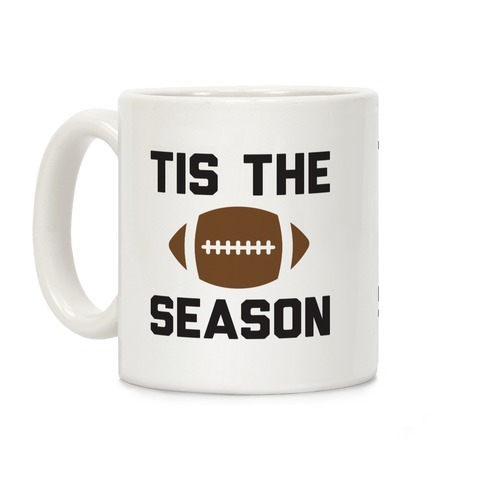 Celebrate the fall sport of football with this "Tis The Season" football design! Perfect for a football fan, sports lover, and showing your love for the football season! Get ready to tailgate and spend the weekends filled with football this fall! Celebrate the fall sport of football with this "Tis The Season" football design! Perfect for a football fan, sports lover, and showing your love for the football season! About this Design Fall is here, and it's time for the greatest sport to grace the season, FOOTBALL! Falls out balls out. Not those balls either, it's 100% time for the good ole egg shaped ball. SO get your head out of the gutter and and get ready for some fall season football with this fall ball coffee mug! Fall is here, and it's time for the greatest sport to grace the season, FOOTBALL! Falls out balls out. Not those balls either, it's 100% time for the good ole egg shaped ball. 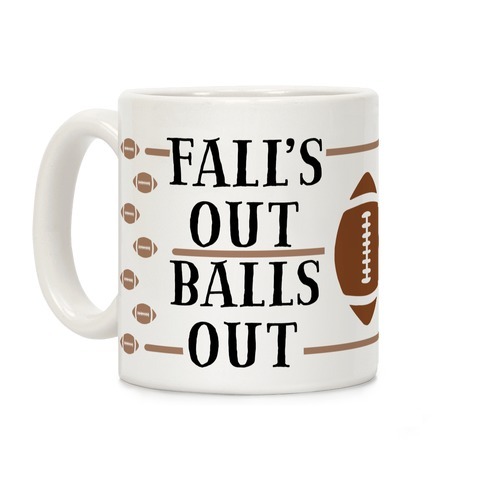 SO get your head out of the gutter and and get ready for some fall season football with this fall ball coffee mug!